The countdown to summer is in full force in my neck of the woods! 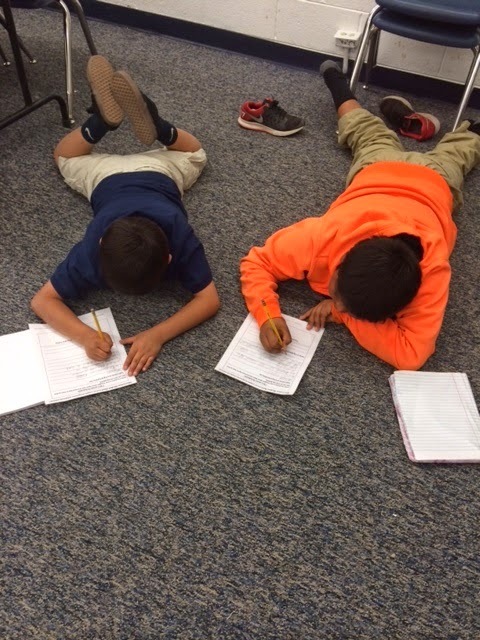 Our last day of school is Friday, and I can't wait to enjoy a little R&R. Rachel from The Classroom Game Nook Blog has gathered together 50 teacher bloggers to celebrate summertime with a Giant Blog Bash! 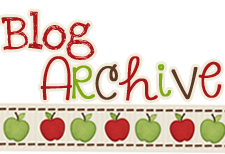 We are each hosting a FREEBIE (for a limited time) and a GIVEAWAY! 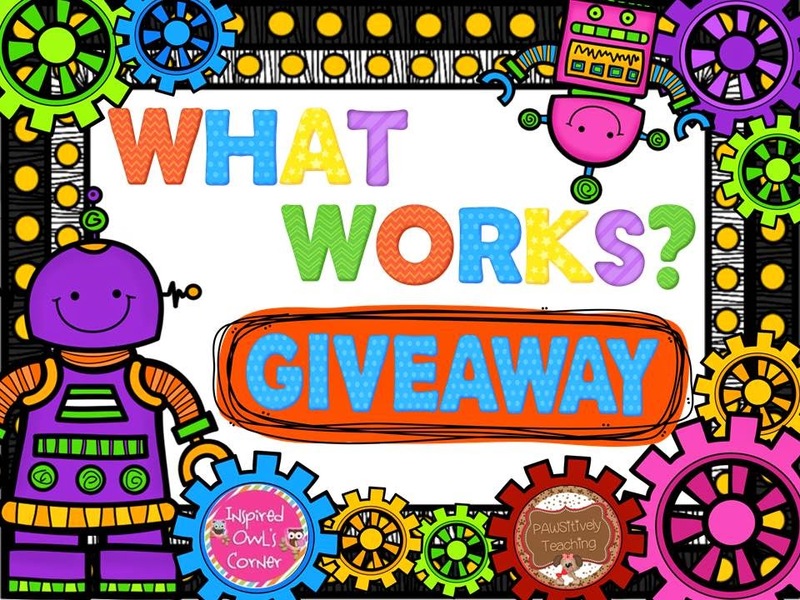 Grab your freebie, enter my giveaway, and then hop along and collect all of the goodies we have in store for you! 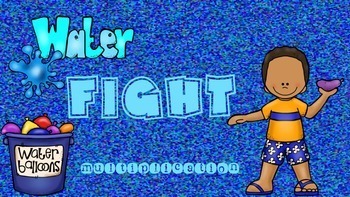 My Limited time freebie for you is my Water Fight Multiplication Game. 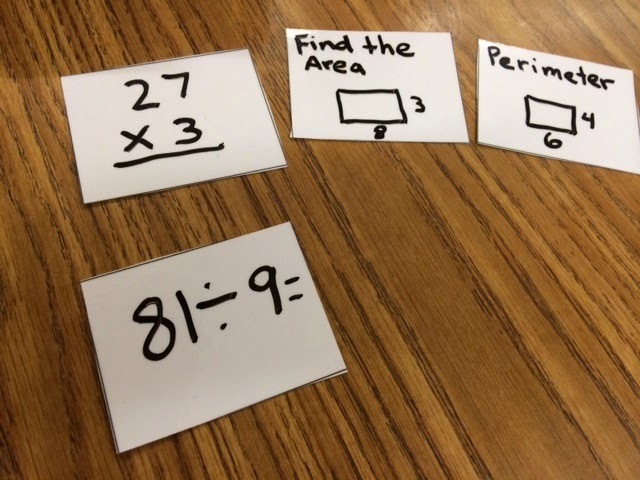 It is a great way to review math facts with your students (or perhaps your own children this summer). 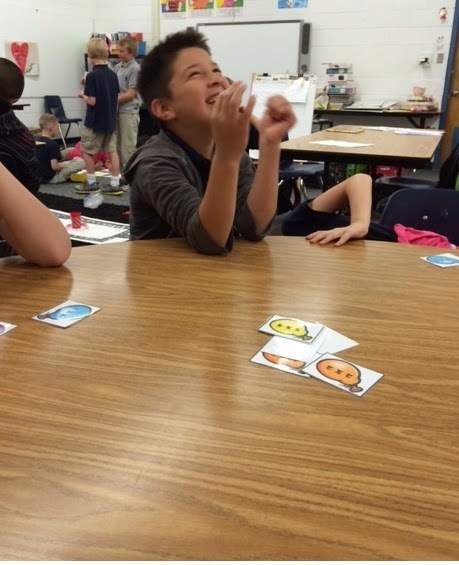 My students absolutely LOVE this game! 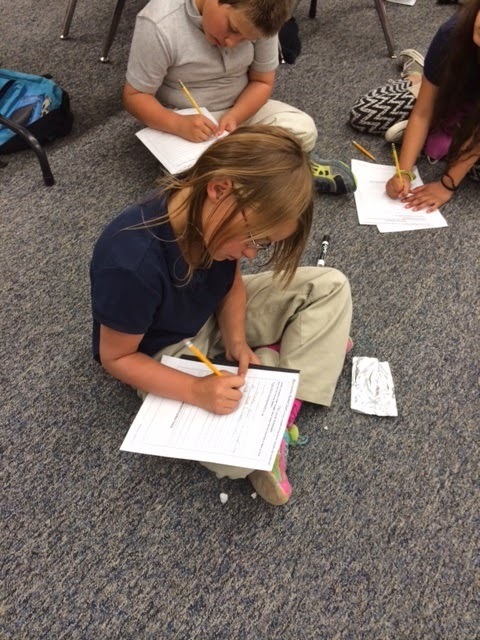 Look at those smiles as they practice their math facts! I am also offering a giveaway! 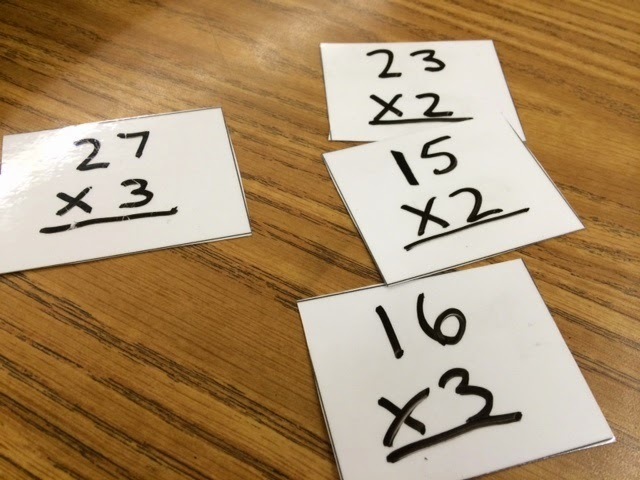 You can enter to win your choice of my Kicking It Math Facts Addition and Subtraction Bundle or my Kicking It Math Facts Multiplication and Division Bundle. 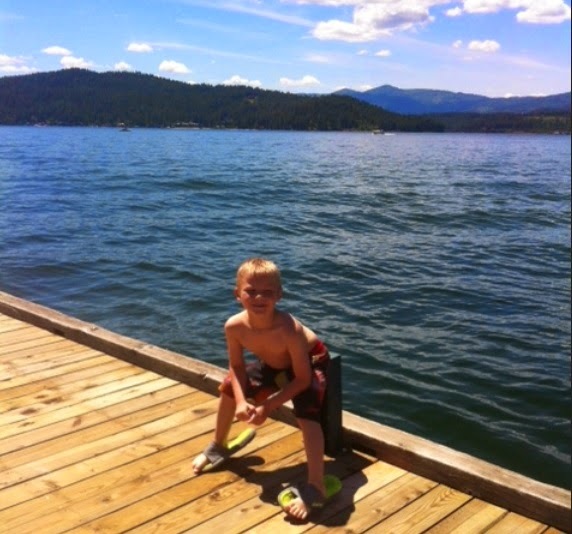 and hanging out at the lake! 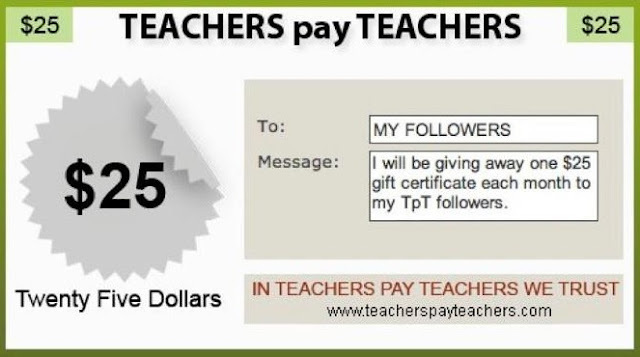 Monthly $25 Teachers pay Teachers Gift Card Giveaway - May 2015! 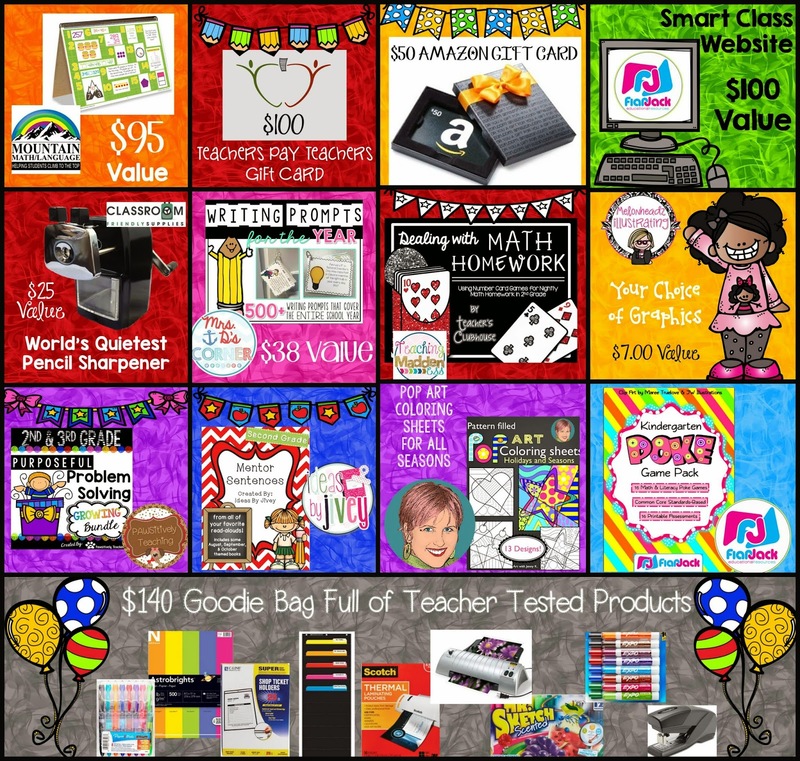 Teacher Appreciation Week is a perfect time to share my monthly giveaway for a $25 TpT gift card. Maybe you still have a few things in your cart or wishlist after the big sale, wouldn't a $25 gift card come in handy?! 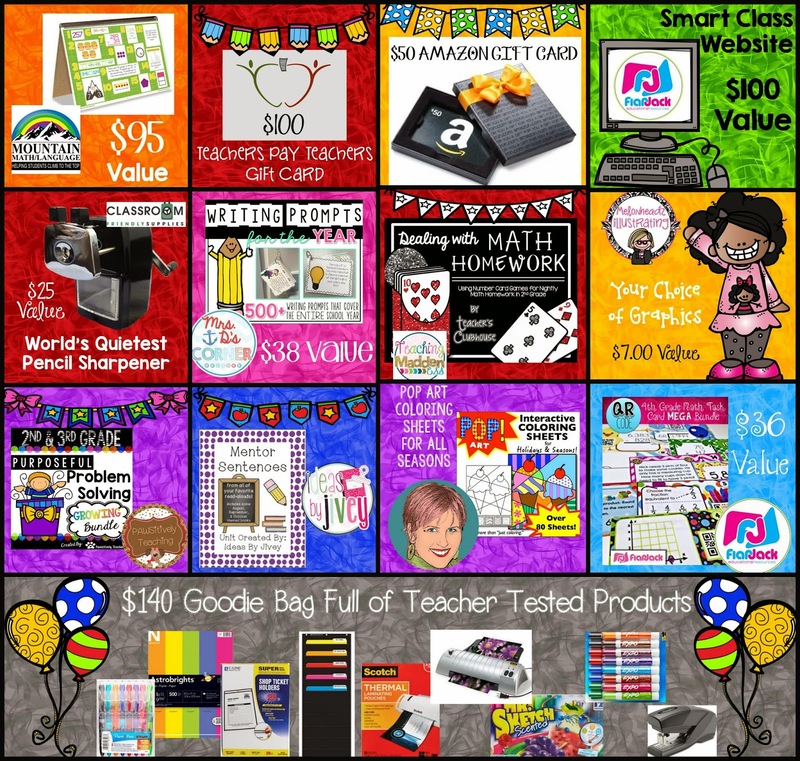 In honor of Teacher Appreciation Week, several of my blogging friends have gotten together to share some of our best teaching secrets as well as two AMAZING prize bundles. The work we do in our classrooms, while sometimes unappreciated, is so, so important to the future of our communities! While I am not a pack rat or into hard-core recycling by any means, I hate throwing away things that can be re-used. My first tip involves those extras that sometimes come with various TpT products. 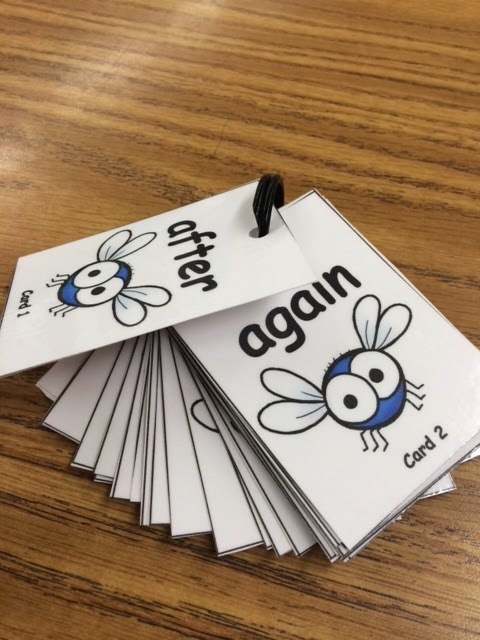 For example, the picture above is a laminated sheet of some Fly Guy sight word flash cards I made for some of my students. See those 4 empty cards?? I hate throwing away the card stock and laminate. So... I use them! They are already laminated, so they make a perfect dry-erase surface for extra problems for my students. 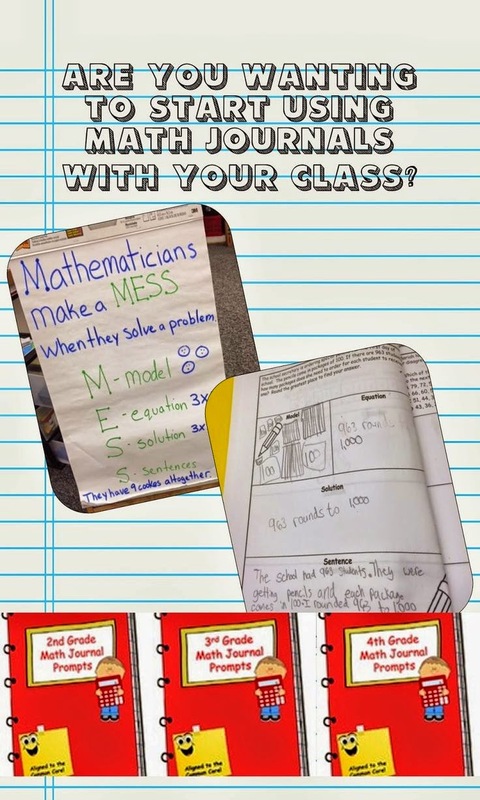 I will often write problems on them to use with my small groups. 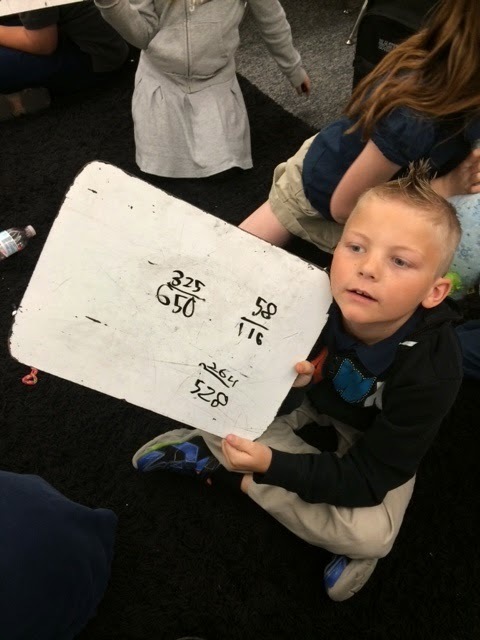 Sometimes I give each student a problem to solve independently, and other times they all solve the same problem. I can quickly erase them and re-use them over and over again. 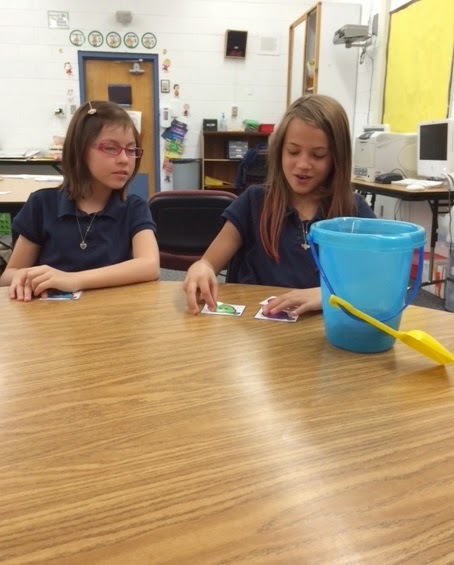 They can easily be adapted for differentiation as well. 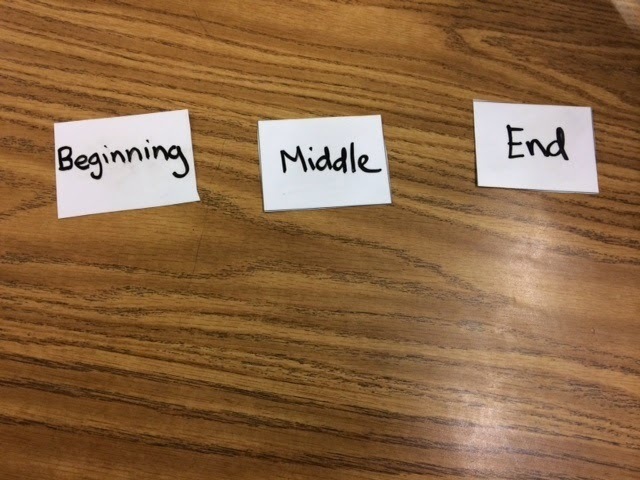 I have also used them as reminders or scaffolds for skills we are working on, such as having a beginning, middle, and end when we retell a story. 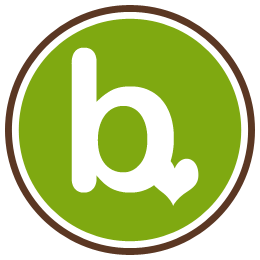 My second tip involves one of my favorite office supplies - book rings. When I was in high school and college I used these to make my own flash cards for studying. 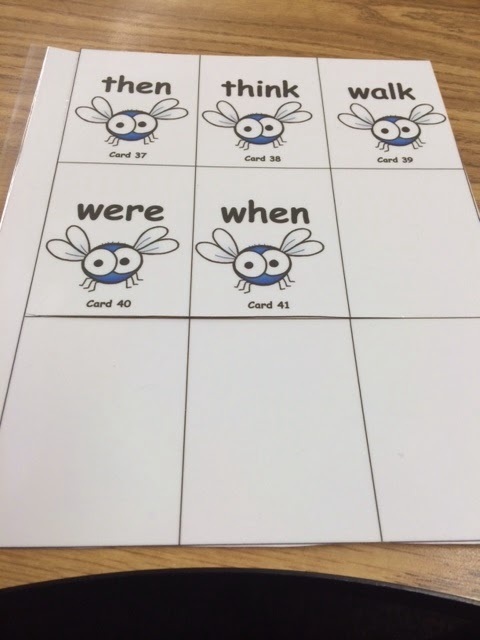 Now I use them in my classroom for just about everything! I use them to label my book boxes. 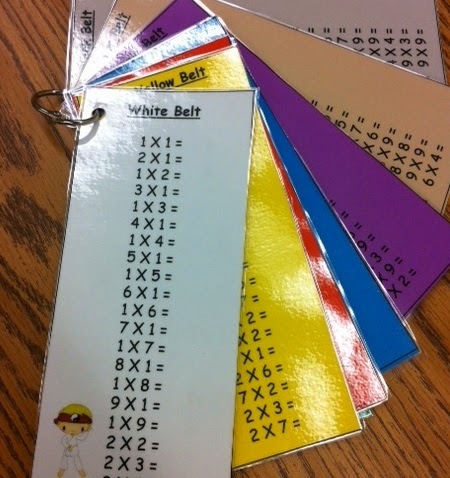 I also use them to keep sample problems and lesson plans close at hand. 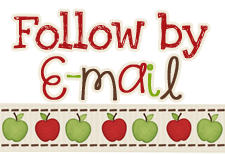 And now... time for the giveaway!!! We have two amazing prize bundles valued at $475!!!! Remember, the more entries that you have on the Rafflecopter the more chances you have to win! And believe me, you will want to win these packages! Check them out below! Just take a look at everything you could win...One lucky reader will win this entire prize package!!! We aren't finished yet....take a look at everything a second lucky winner will win!!! Be sure to enter both Rafflecopters for a better chance at winning one of these amazing prize bundles! 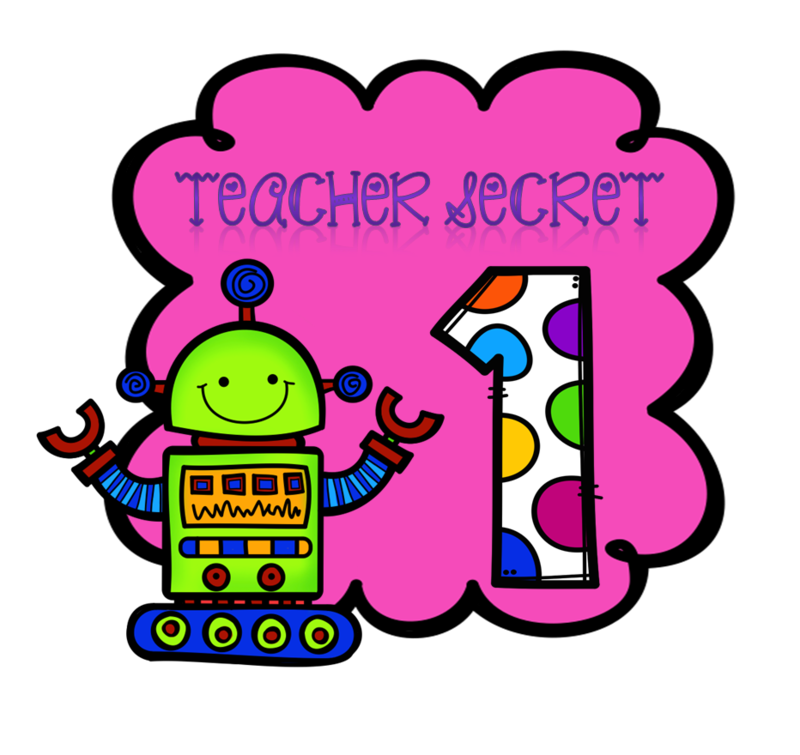 You won't want to miss out on all the other great secrets being shared by successful teachers! Be sure to check out all the other great posts below. 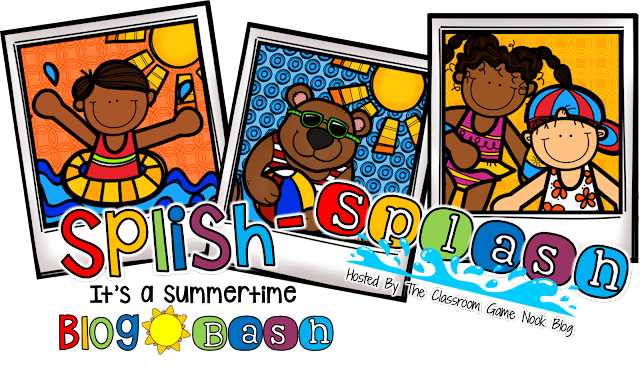 If you are looking for inspiration for your May lesson plans, you have come to the right place! Be sure to follow along for all of our May inspired pins! 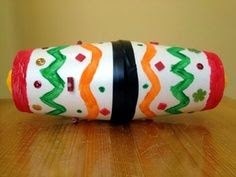 If you would like to celebrate Cinco de Mayo with your students, you will love this fun maraca craft! 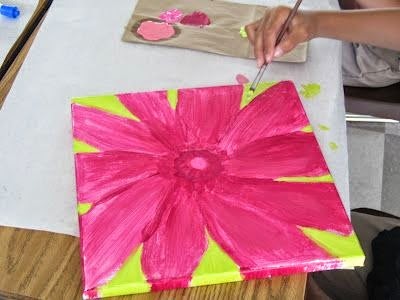 If you are looking for a creative project for your student's to make for Mother's Day gifts, you might love these flower canvas paintings! 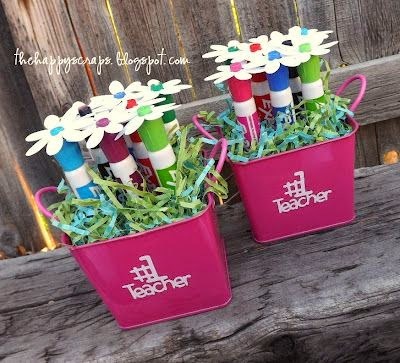 If you need an teacher appreciation gift for a teammate or your child's teacher, you might like this adorable flower pot made with dry erase markers. I know as a teacher, I can never have enough dry erase markers! 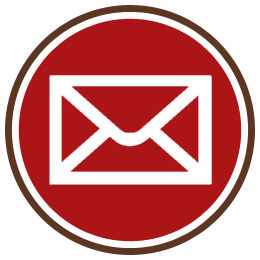 If you are searching for more great ideas, be sure to follow my Pinterest feed! 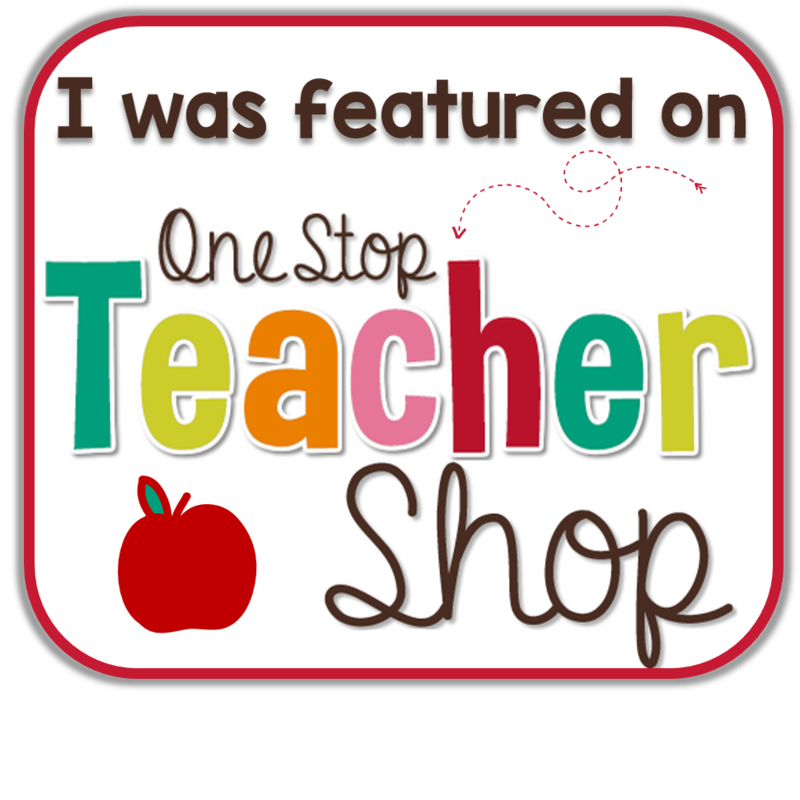 Be sure to visit PAWSitively Teaching to find more May inspired pins! I cannot believe how fast this year has flown by! We only have this last month of school left (we get out May 29th). 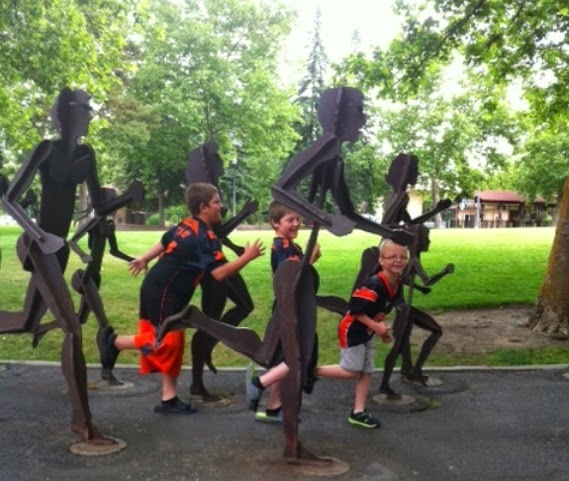 The next few weeks will be a blur though because we have SBAC testing this week, one regular week of school, MAPS testing the following week, and then the last week of school. I'm just hoping I can survive! LOL! Now that a new month is upon us, it is also time to link up with Farley for Currently! Listening: Luke has a buddy spending the night, and they are currently watching YouTube videos on our tv in the living room. Loving: If you are following me on Instagram, you may have already seen my two boxes full of books from the book fair! If you are not following me, you may want to because I have gotten together with a group of other bloggers and we are having a special FREEBIE giveaway tomorrow on Instagram. Don't miss out! Thinking: As I said before, we have a ton of tests coming up, and I always stress this time of year! Needing: I love my class and teaching, but I am ready for a break! Summer yes, hope, dream: I am super excited to be going to Vegas again this year for the TpT conference! I am also attending the differentiated instruction conference from SDE right before. I hope I can squeeze in a visit with my 19 year old this summer. He moved to Los Angeles last August, and I haven't seen him since Christmas. It gets so hot here in the summer, I would love a pool one day! 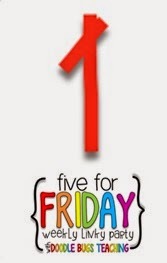 Time for Five for Friday with Doodle Bugs Teaching! The last week of April was filled with a ton of crazy and a ton of proud moments! 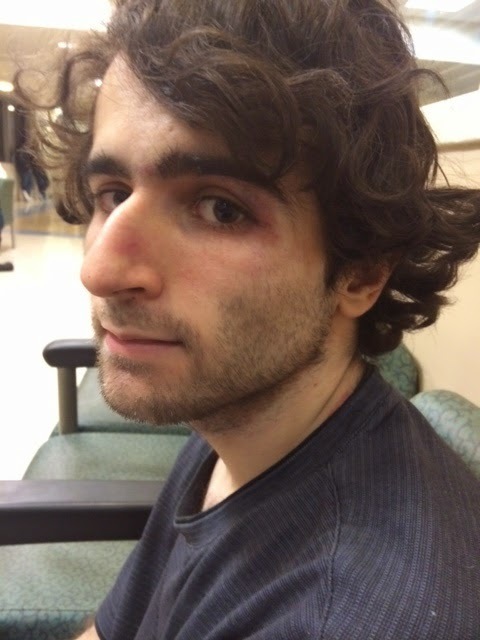 We started the weekend with a trip to the Emergency Room when my 20 year old son, Powell had a seizure. He was diagnosed with epilepsy when he was almost 2 years old, but it has been a long time since he had a seizure. We believe it was brought on by him playing a video game on his computer. He was sitting at his desk playing the computer when all of the sudden my mother heard a loud crash and scream from his room. She ran in and found his chair tipped over, and he had crashed into his closet. His nose and tongue were bleeding and he was quite bruised up. He was unresponsive at first, but then just didn't remember what had happened. He doesn't remember falling into the closet or the seizure. We took him to the Emergency Room to be checked out and discovered that he had broken a vertebrae in his back during his fall. All is well now, and we will be following up with his neurologist a little sooner this year than expected. Because he couldn't remember falling, he was somewhat surprised by his injuries. 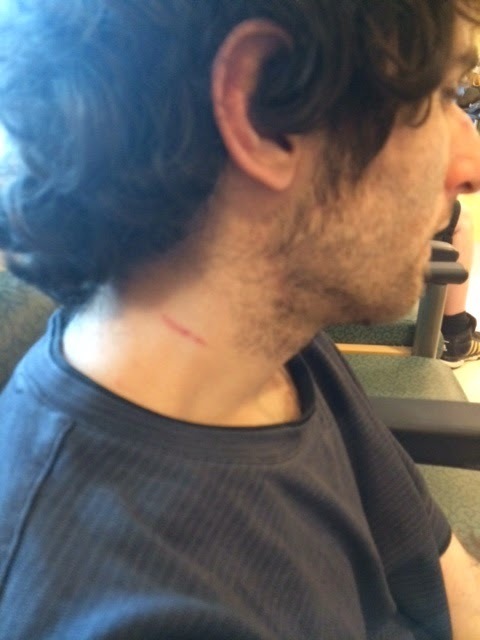 As we waited in the waiting room he kept asking me, "Did I hurt my neck, because it hurts?" "Did I hurt my nose, because it hurts?" I ended up taking pictures of his injuries for him to see. We were there over 12 hours! At least it kept us somewhat occupied. I greatly appreciate all of your well wishes about Powell from my last blog post! In addition to his epilepsy diagnosis, he also has autism, fragile X syndrome, and cerebral palsy. 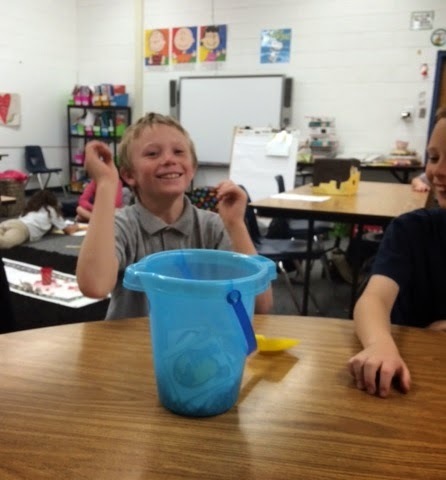 Having my own special needs child has influenced me as a teacher in dealing with special needs students in my own classroom - I always think, "Would this be how I would want a teacher to work with Powell?" He has also made my children more sensitive to others and we couldn't imagine our family without him! I am so grateful that his injuries weren't more severe! After all the craziness, I needed a little retail therapy at my favorite used book store. 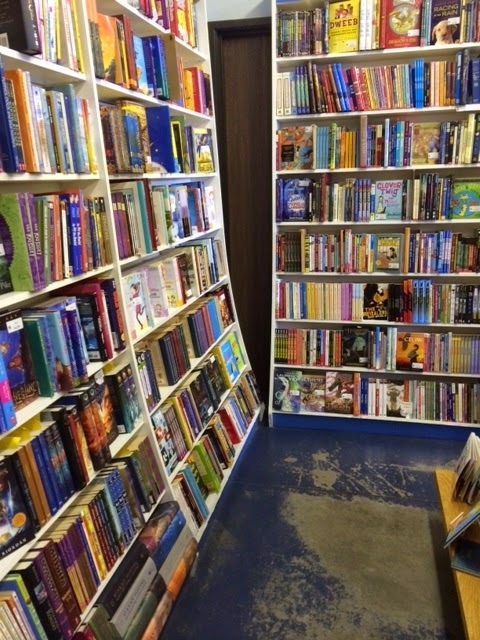 They have an amazing children/youth section and I stocked up with many new books for our classroom library! On to my proud moments! I have a group of students that have been driving down struggle street when it comes to reading. 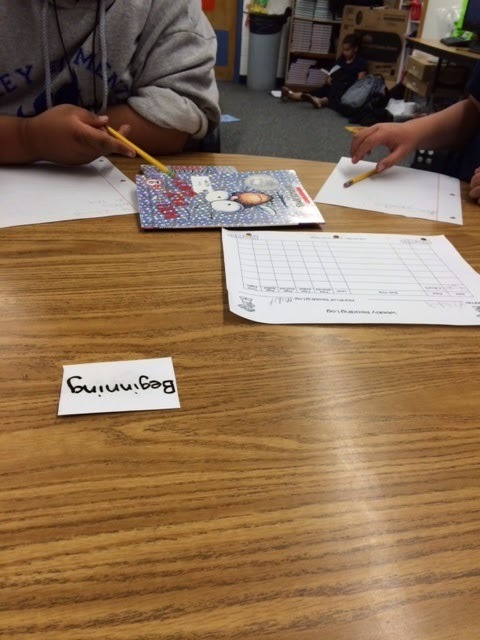 They came into my class able to read a few sight words and not much more. They were sure that they weren't readers and they certainly weren't smart. I was determined to let them know otherwise!!! 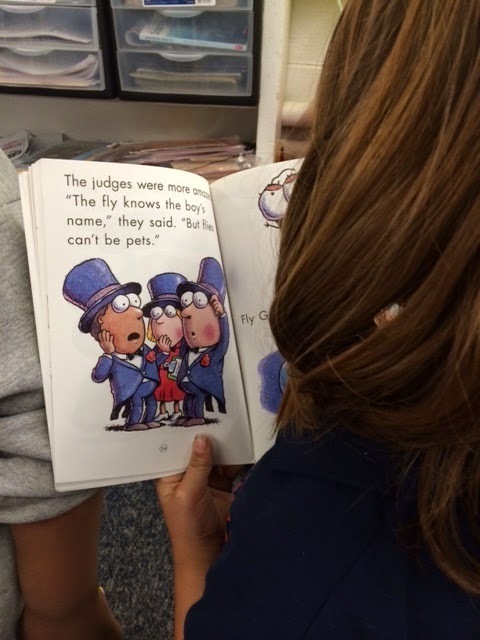 They have made so much progress this year, and have just discovered Fly Guy books. I think this series is great for struggling older readers, because they are appealing to even my higher readers. 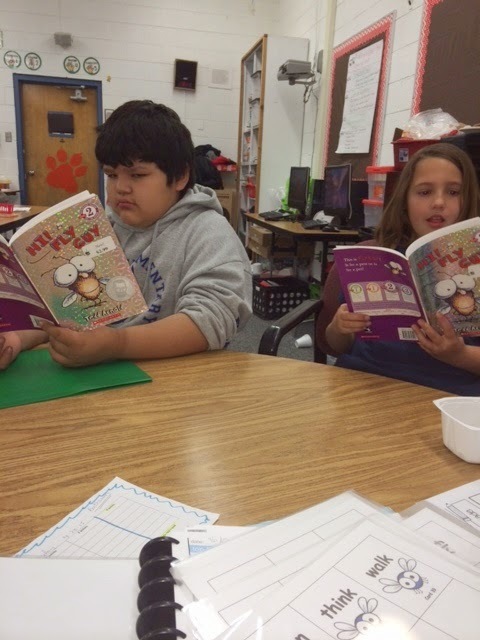 They are "chapter books" with 3 chapters in each book, so the students don't feel like they are reading baby books. 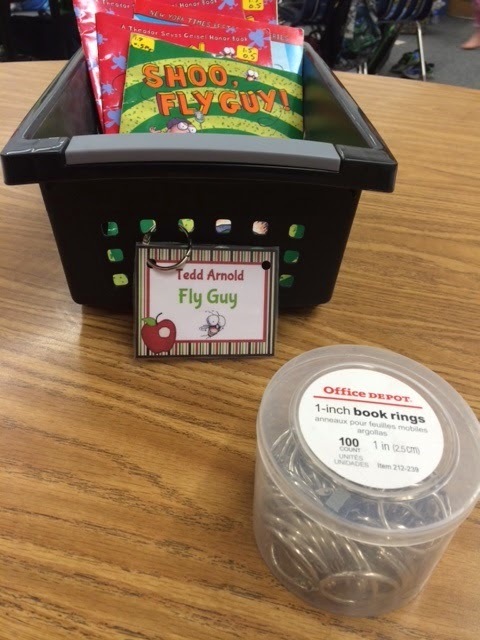 I have been capitalizing on this interest with special Fly Guy sight word cards and activities. They are loving them and their growth is soaring! I am so proud of them!!! 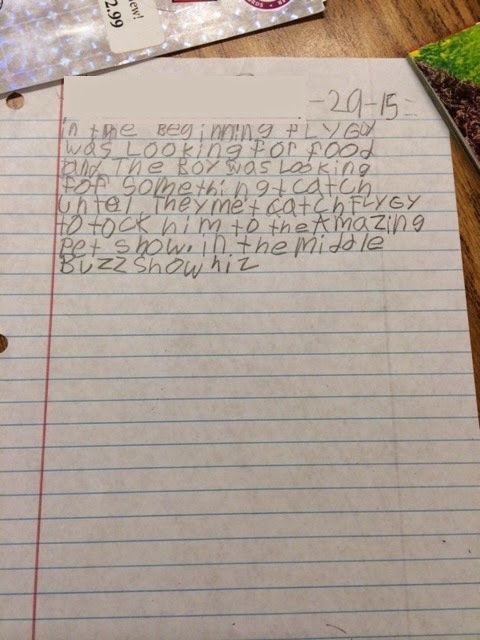 I am so proud of my students' writing this year! 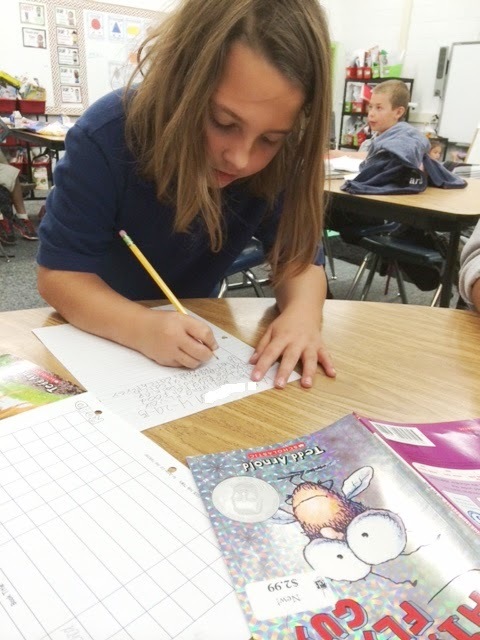 We have been using Lucy Calkins' program, and their writing has improved so much! 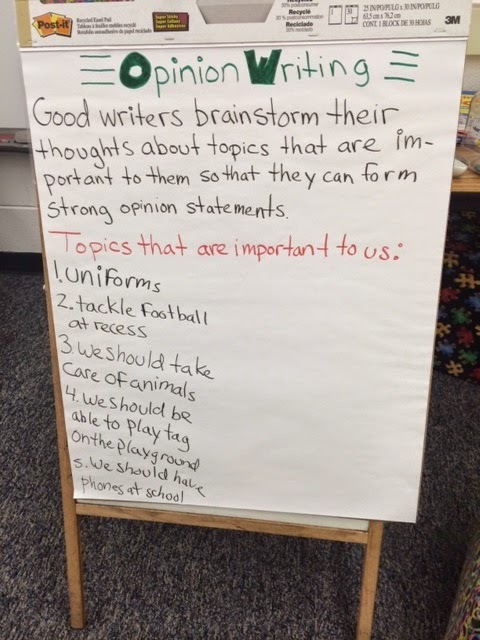 This week we are working on our opinion unit. 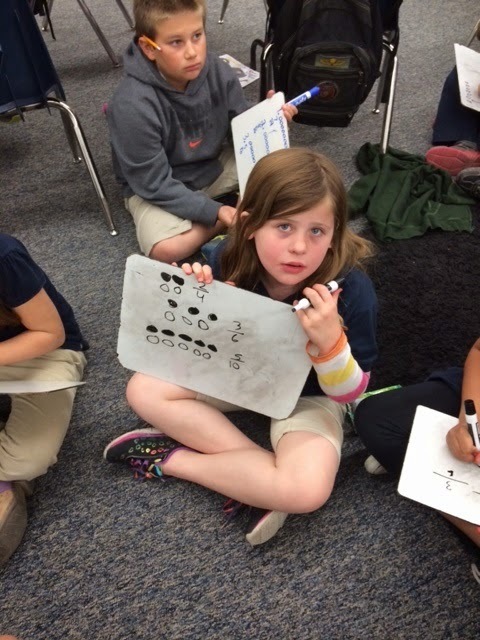 In math, we are working on equivalent fractions. 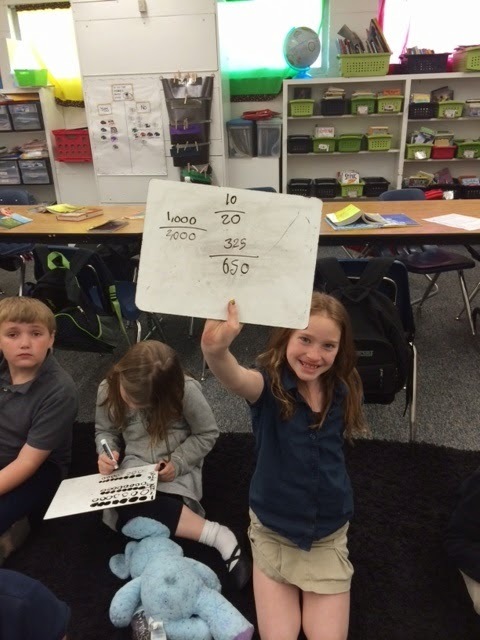 They were so excited to share their equivalent fractions! Teacher's Kids can be such show-offs! LOL! (Yes, he's mine!). 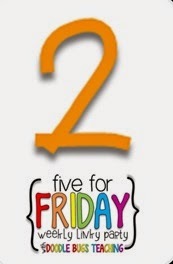 Hope you had a great week! Link up and share!